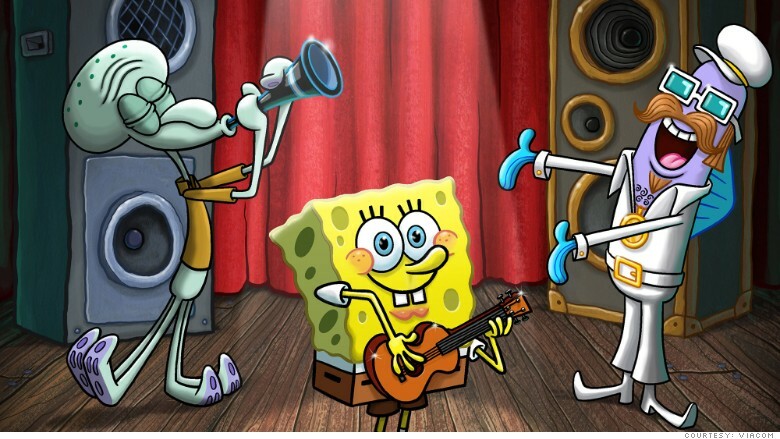 SpongeBob SquarePants is one of Nickelodeon's most popular shows. Nickelodeon, the hugely popular kid's cable channel, is starting a subscription service to offer shows directly to consumers. Details on the new service were scarce, but Nickelodeon-parent Viacom said more information including the service's name would come at the network's meetings with advertisers in February. Viacom (VIA) Chief Executive Philippe Dauman announced the new service on a conference call about Viacom's latest financial results. The new Nickelodeon service will be aimed at the "fast-growing" mobile market and would be attractive for parents and children, he said. Nickelodeon may be a network for kids, but the shift to a stand-alone service is anything but child's play. "Kids are nearly as big a reason many people keep cable as sports," tweeted Mike Shields, a senior editor at the Wall Street Journal. "A Nickelodeon [over the top] service feels big." Kid's programming is also pivotal to the future of streaming services like Netflix. This is why the company is following a strategy of having content for every age, especially the young. However, it's hard to say what exactly the new Nickelodeon service will offer in terms of content. Amazon already provides some of the network's shows like Team Umizoomi and Blue's Clues while Netflix is pumping out original content for kids at no extra cost to the consumer. Yet, with the new service, Nickelodeon is part of a growing trend of networks -- cable and broadcast -- hedging their bets on the future of television by offering digital services along with traditional TV. 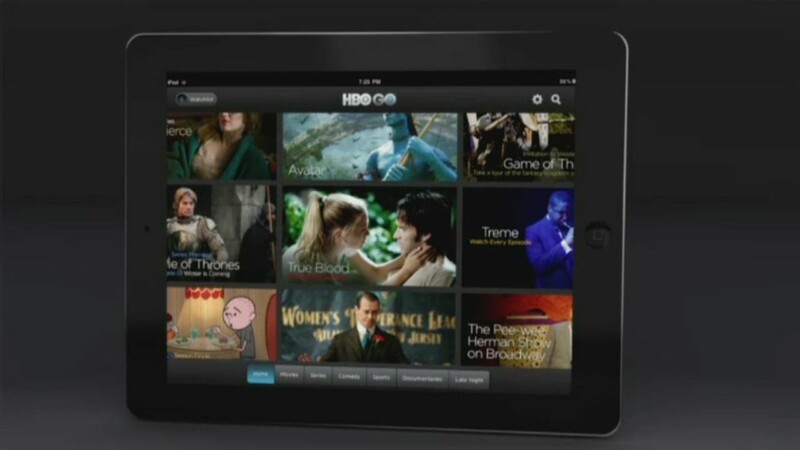 For example, HBO announced in October that it would begin selling subscriptions via the Internet sometime in 2015. "The media business is evolving faster than ever, but our mission remains unchanged: to continually develop more and better entertainment programming," Dauman said in a letter to investors. "Viacom is financially strong and extremely well positioned for the future."